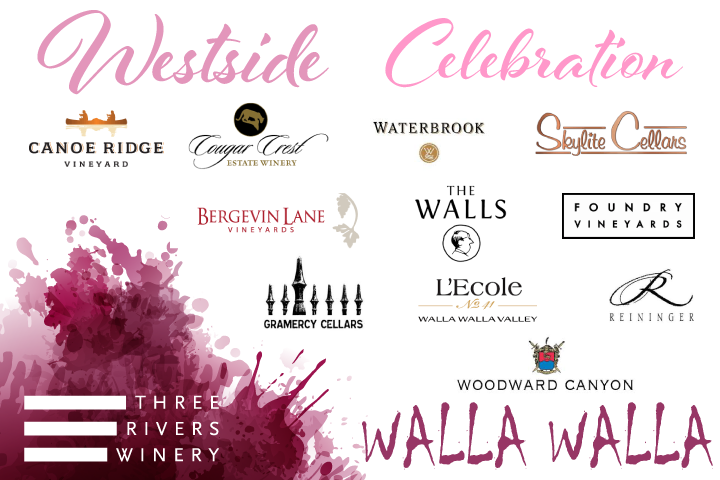 It's Westside Walla Walla Wine Club Celebration Time! 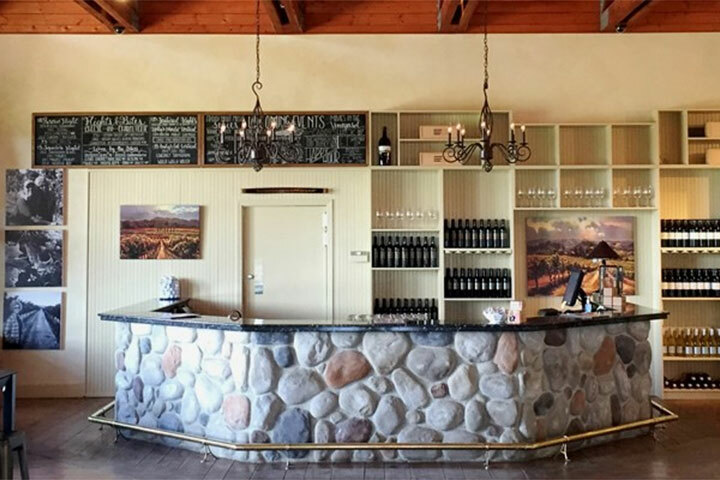 Throughout the entire month of March we’re celebrating Washington’s best Wine Club Members by making you a member at some of Walla Walla's best Wineries. 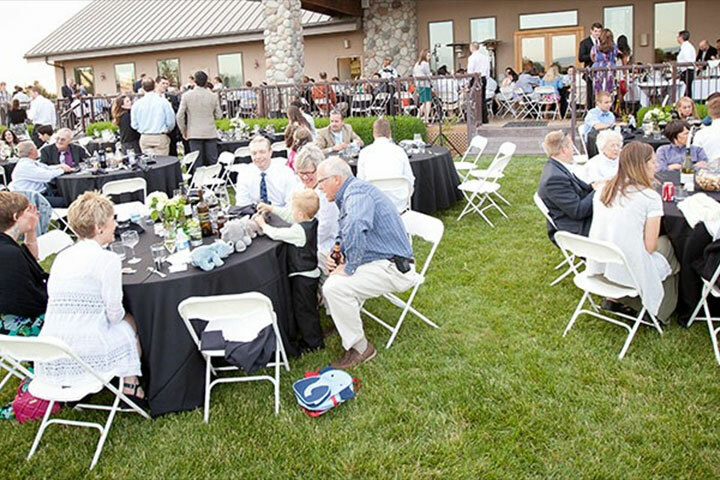 Three Rivers Wine Club Members are invited to enjoy the club benefits at several of our neighboring wineries, throughout the entire month of March. 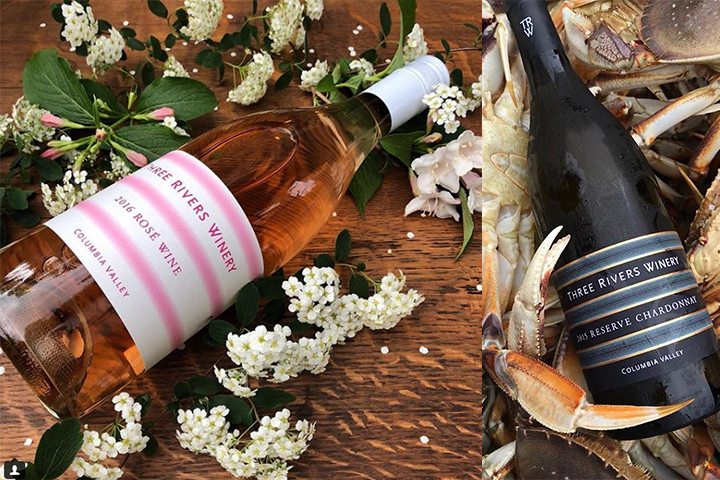 From complimentary tastings to special member discounts, we’re spreading love, wine and good times across the Westside of Walla Walla. 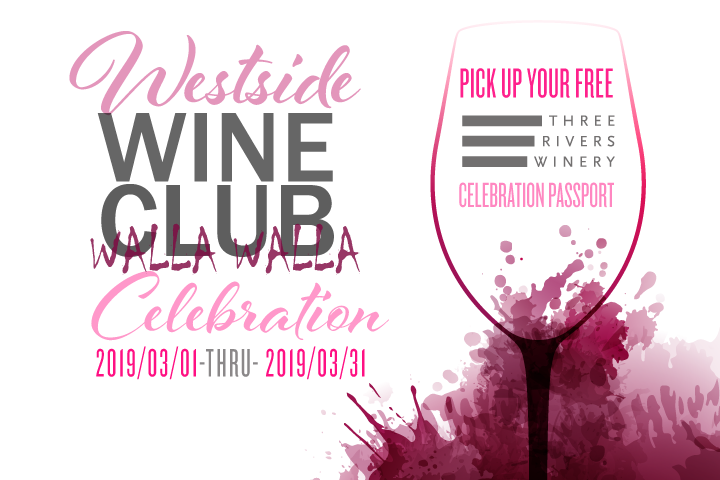 Stop by Three Rivers to pick up your Westside Wine Club Celebration Card, then simply present it at any of the following participating wineries to start enjoying their membership perks throughout the month of March!